Job titles can be weird, and they don’t always tell you what a person does. They function more like a guideline than a definitive description. 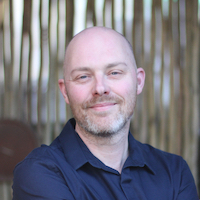 Jeremy Keith even has a Twitter account for his changing job titles. Even if you limit yourself to just “developer,” you already have coder, programmer, software engineer as alternatives. If you look at UX jobs, you might find UX Consultants, UX Analysts, UX Developers, UX Designers, Interaction Designers, or Designers. 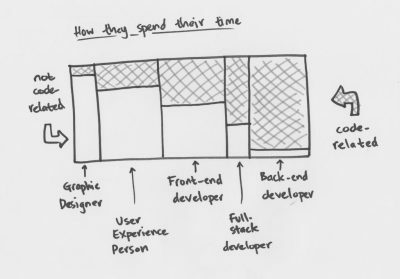 I was chatting to some of the codeX peeps yesterday about developers: full stack versus back-end versus front-end, and where they sit on the line from design to development, or not-code to code. 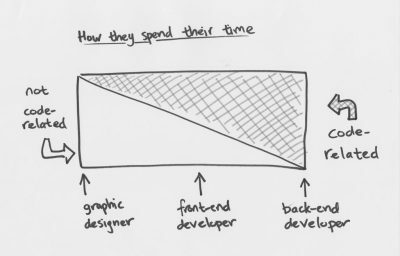 A “graphic designer” spend most of their time doing not code-related things. A back-end developer will spend most of their time doing code-related things (that might be writing code, thinking about code, planning or researching code. It’s not about sitting and typing.). A front-end developer sits somewhere in the middle of those two. This is quite a simplistic view, though. People tend to clump into buckets, and we have a range of “regular” job descriptions that can cover a range of activities. There aren’t many people in our industry who only do not code-related work anymore. There are quite few who do User Experience. They tend not to do much code-related work; they do more design (graphic, interaction, and more). There are quite a lot of Front-end developers in the industry, and they do varying amount of design and development. They are few full stack developers in the industry. 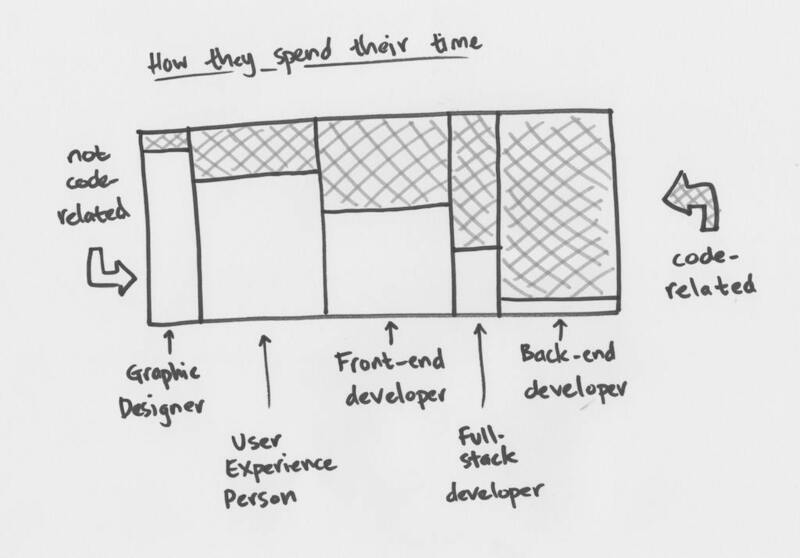 The idea is that they’re are equal in front-end and back-end dev skills, but in reality people tend to veer strongly to one of the other, and have are proficient but not expert in the other. 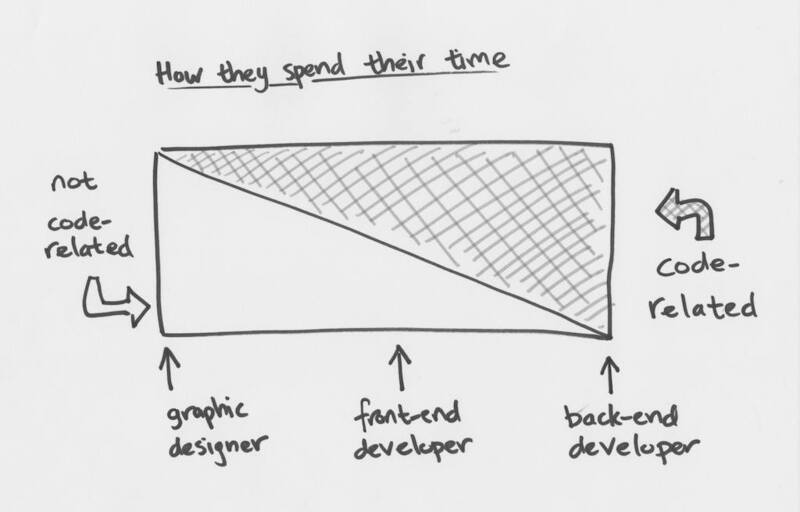 There are lots of back-end developers in the biz.